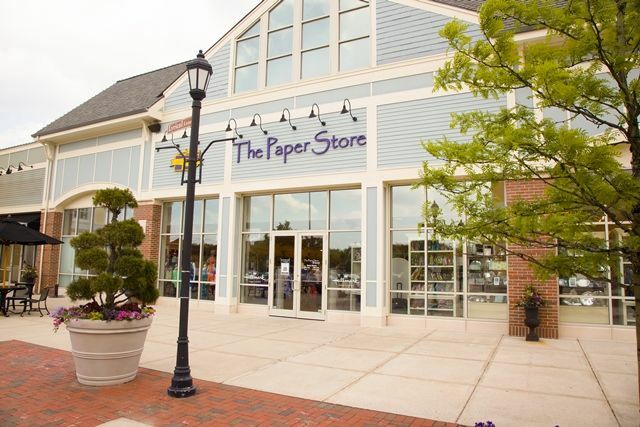 The Paper Store, a specialty gift store chain in the Northeast, has made a change to help it unify product, customer and transaction data; offer customers “Endless Aisle” and “Buy Anywhere, Ship Anywhere;" and support its e-commerce fulfillment operations. To support this, the company has selected the Aptos Digital Commerce Suite with integrated Enterprise Order Management and the Aptos Warehouse Management solution, extending its investment in the Aptos Singular Commerce platform. Over the years, the platform has helped to support The Paper Store’s expansion, enabling the retailer to add 50 new stores. Additionally, The Paper Store’s investment in Aptos Warehouse Management will support e-commerce fulfillment operations and enable highly responsive merchandising and order management across channels. Supporting all aspects of the retail warehouse in real time – from receiving, ticketing and inventory management to pick, pack and shipping for order fulfillment – Aptos Warehouse Management streamlines warehouse operations and improves productivity to optimize distribution.